Trusted advisor to government, ministries, IPAs and economic zones worldwide. We advise clients how to adopt strategies to stay ahead. IPA Performance Benchmarking is the only large scale, multi-client monitoring programme of national, regional and city investment promotion agencies. Market leaders in providing IPA executives, with the skills and expertise to implement competitive investor targeting programmes. GDP KnowHow is an industry leading online learning environment, globally accessible 24/7 so that professionals can learn at their own speed. GDP Global is a leading and specialised economic promotion and business development consultancy. We provide strategic consulting, trade and investment promotion services, and training to government agencies and private companies worldwide. 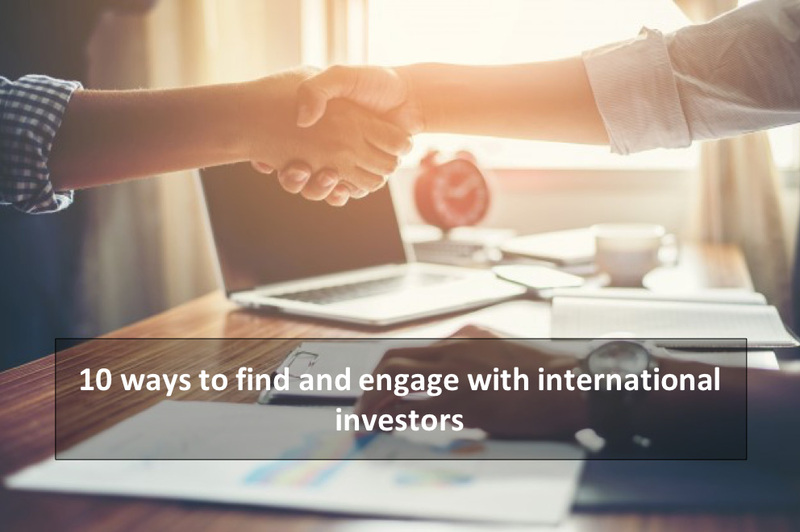 We help our clients overcome the challenges and maximise the opportunities in the field of Foreign Direct Investment (FDI). GDP Global has delivered 198 in-house training programmes across Europe. GDP Global has delivered over 60 consulting, training and benchmarking projects in Africa. GDP Global presents a strong LATAM team that specialise in FDI and Investment Promotion. GDP Global has delivered programmes in Middle East, Asia, US & Canada, Australia.